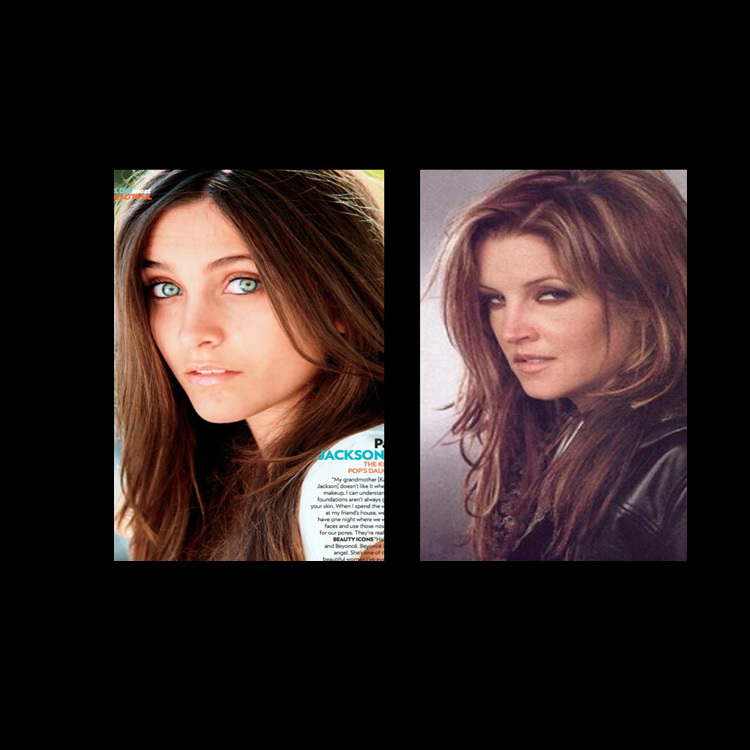 Paris - Lisa Marie Presley. . HD Wallpaper and background images in the Prince Michael Jackson club. Move aside Lisa Marie! Princess Paris has arrived! Oh my goodness! Paris has her father's eyes! Good job Michael. You gave your daughter one of the most beautiful things about you.